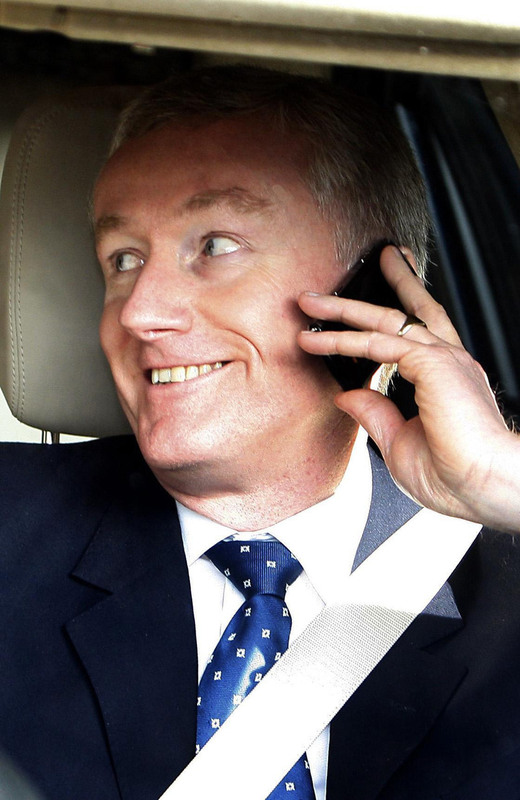 After a weekend in which privacy injunctions continued to dominate the headlines, yesterday morning saw further developments in the privacy case brought by Sir Fred Goodwin against News Group Newspapers  EWHC 1309 (QB). In a judgment handed down in the High Court on Monday 23 May 2011, Tugendhat J gave his reasons for refusing to discharge the full injunction obtained by the claimant at an earlier hearing. In so doing, the Judge rejected the suggestion that there was a credible public interest argument to support the lifting of the injunction at this stage. The Judge also took the opportunity to highlight and criticise some significant factual inaccuracies that have accompanied some media reports of the case.